Lady GaGa is a favorite here at That’s My Jam, but even we have to admit that some of her latest work has “devolved” into dissertation-quality think pieces. Does anyone make enjoyable dance-pop that requires little thought and plenty of feel-good? Fortunately yes. 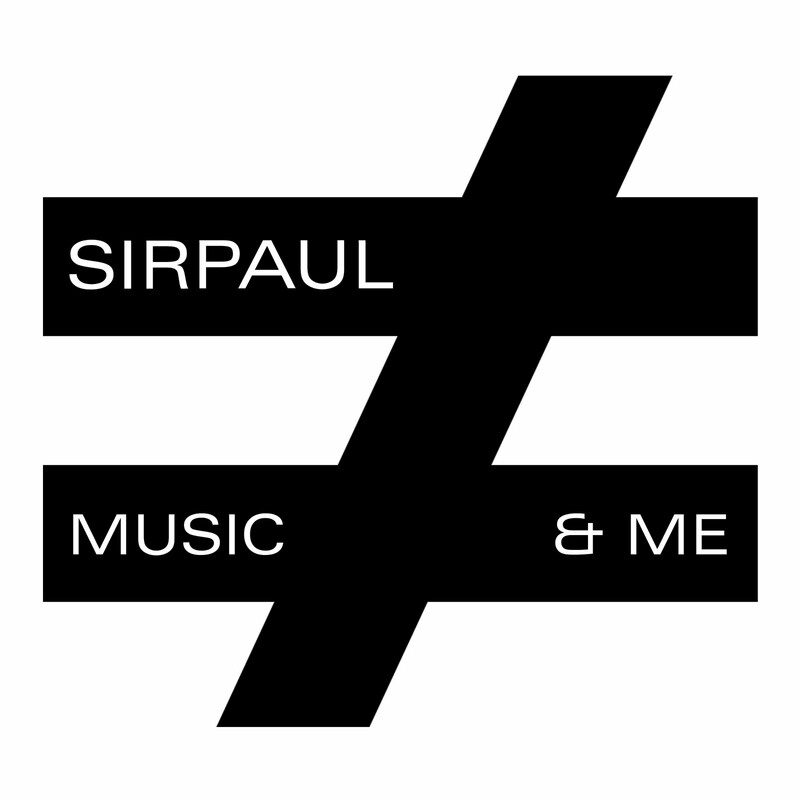 Such qualities saturate SIRPAUL’s latest effort, Music & Me, which is full of electronic-based cuts that manage to include catchy verses and choruses. This is done quite effortlessly on “Don’t Stop (Break the Beat),” an anthemic banger that pays tribute to the party-starters of the past while concurrently finding its place among its contemporary competition. “Don’t Stop” sets the tone for the mellowed out “Give It Up,” which uses metaphorical computer references to center the echoing, transistor-laced groove. “Music & Me” picks things up again, as SIRPAUL romances the melody that’s at once Chromeo’s “Fancy Footwork” and GaGa’s “Starstruck.” “Mistaken,” on the other hand, is heavy on the disco and the beat crafted here could play alongside some of Donna Summer’s classics, with few recognizing SIRPAUL’s work as a 2010 release. The playful “Love Taboo” also conveys a time period and genre, specifically late ’90s/early ’00s pop made famous by the likes of Britney Spears and the Backstreet Boys. However, the song has more adult themes, yet remains modern enough that one can’t help but think that this is what pop would have evolved into had the genre remained in that turn of the century sound. Plenty of other vibes are present on the disc, from the cosmic (“U”), to the closet one can come to a dance ballad (“Colors”), to the lyrically complex (“Deal with the Devil”). The inclusion makes the compilation a guilty pleasure, yet interesting and engaging, and without trying to provoke thought. This entry was posted on June 16, 2010 at 8:59 am	and is filed under Dance, Reviews, SIRPAUL. You can follow any responses to this entry through the RSS 2.0 feed. You can leave a response, or trackback from your own site.